The well loved Flying spur mixes luxury and power. 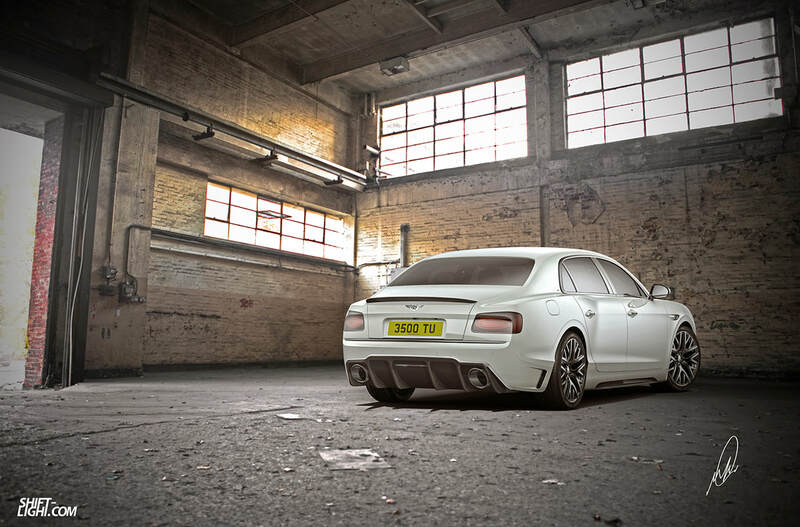 For this special edition the brief was to style an aggressive look to match the fiercesome 700hp W12 that would push this luxury saloon into one of if not, THE fastest four door luxury saloon. 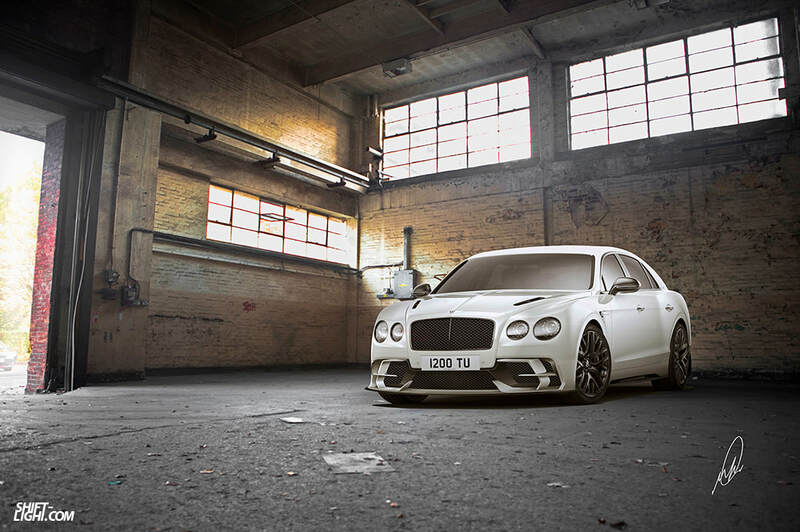 The design had to be aggressive, but fit in with Bentley's brand dna. Accepted and approved for prototyping. The design work included; concept sketch phases, development and full colour renders to present the chosen ideas to the board.